Our vocation is heping you. 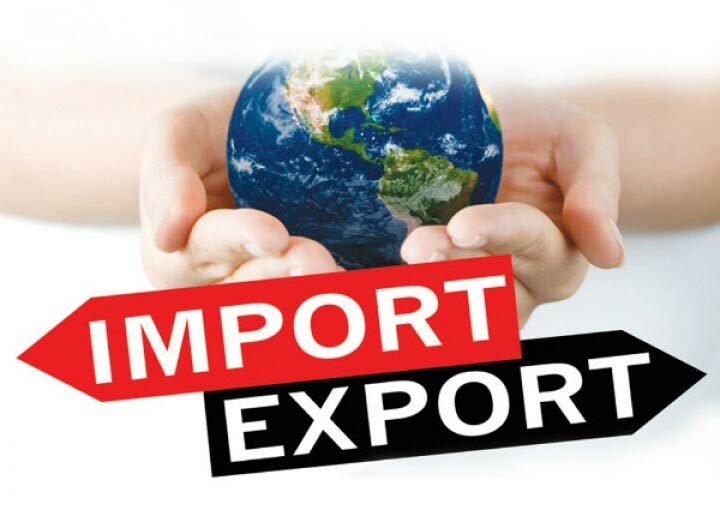 We can support you to set up a business in UK or in Spain. 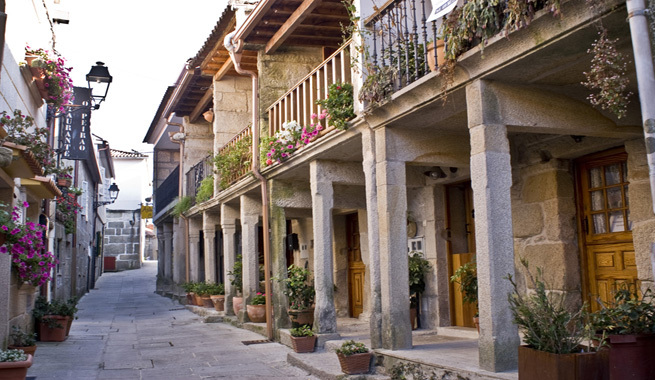 We can help you if you want to buy a property in Galicia-Spain. Come in and find out what we can do for you. Lg. Devesa, nº 19. Asados.